You can now watch your favourite TV shows on your demand only on the VOOT Application latest version 2018. 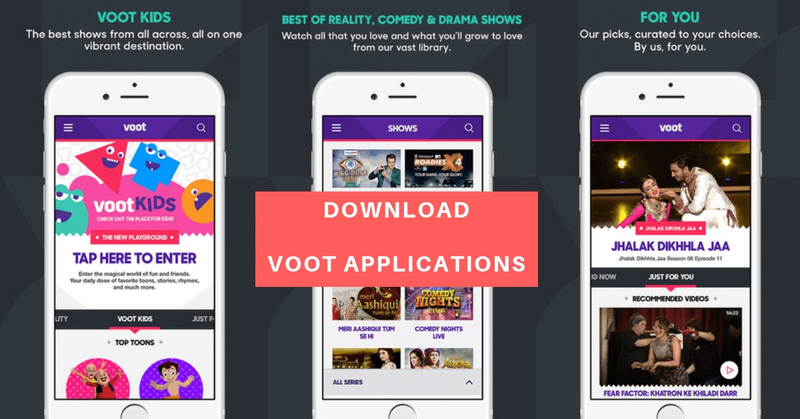 VOOT is also kids’ friendly application with numbers of Tv shows as well as some shows of Voot original. It is Viacom18’s advertising-led video-on-demand platform. 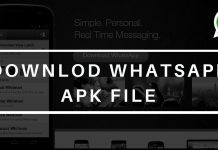 This is supported by Android as well as iOS. You can watch movies as well as shows of different languages and genre. This is an amazing application and is also safe for your children. Download VOOT application now and enjoy some amazing content. The Voot application provides you with the choice of video quality. Users can easily toggle the video quality. You can adjust the video quality according to you. If you do not want to exhaust your data you can simply reduce the video quality. 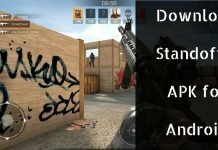 If that is not the issue then this application will provide you the high-quality video mode. Liked any episode or show on the voot, now you can simply share it among your friends without leaving that window. Voot provide you with a button for sharing. You can easily share it through social media. The application Voot is child friendly. When you open the application you have the feature to choose among different field. If you are a kid or your kid wants t watch his show then you can simply enter into Kids zone. There are different categories provides like: Kids, VOOT, Big Boss etc. Voot provide you security. Yes you can secure your account from your children so that they cannot switch from kids category to other. You can set pin. This will keep your child away from watching non-child friendly shows. Voot has got many different cartoon shows and other shows for your children. You can also watch TV shows on voot anytime after it is being aired. Voot has got some of its original shows which only stream on the voot application. Voot offers the biggest TV shows from Colors Hindi, MTV, Colors Infinity, Colors Tamil, Colors Kannada, Colors Marathi, Colors Bangla, Colors Gujarati, Nickelodeon and Comedy Central.